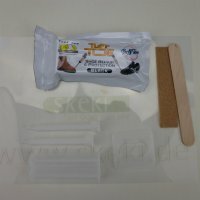 At Skeki you will find the right shoe. Your model or size is not in stock? How do I find the right shoe size? Two new models from Goldline and BalancePlus changes the prices of the Delux. Goldline Swift with a splitted 5/32" Sole - coming in new between the highly successful competitive Velocity and the Breeze with 3/32"
Skeki explains: What is a hinged sole? 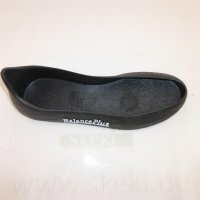 Here is our video: Skeki explains: What is a hinged sole?